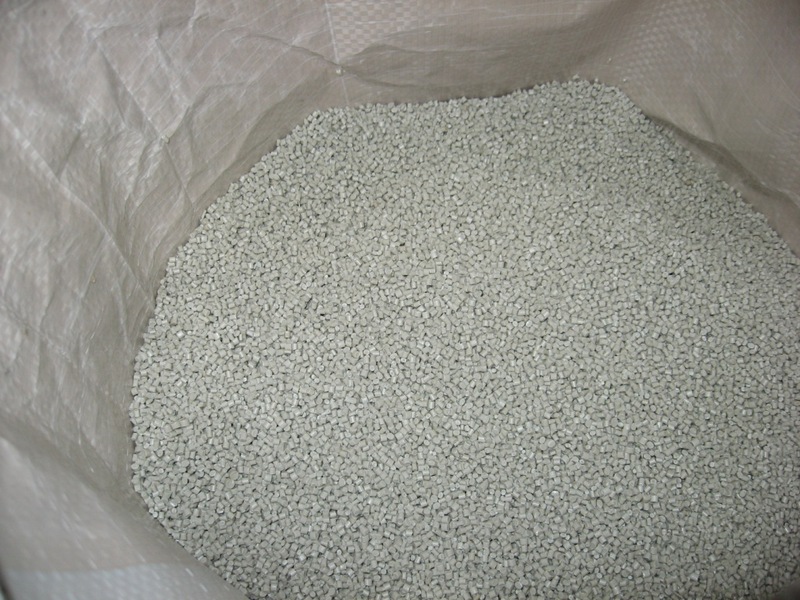 I would to buy your PP Pellets as below requirements - PP Offspec Pellets, PP Offgrade Pellets, PP Prime Pellets- PP/PE Milk White or Transparent Color- MFI 1-5 We are the mnaufacturer of PP Woven Bag in Vietnam, therefore we will buy big bulk order of PP Pellets. 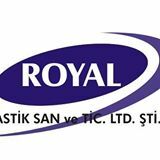 We have recycling facility. 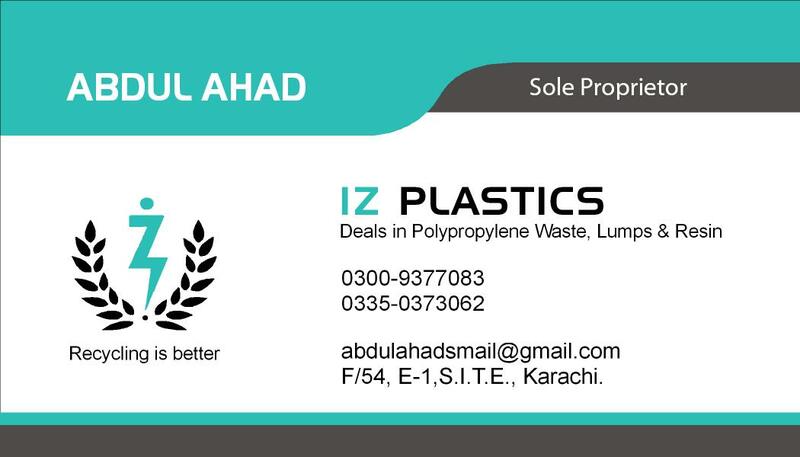 You can sell your polypropylene scrap to us or may contact for toll manufacturing. We have 13,000 lbs of Polypropylen Sheets available at our warehouse in Portland Oregon. They measure 56"x44" and are palletized, shrink wrapped, and weighed. We have full docking capabilites at our warehouse. 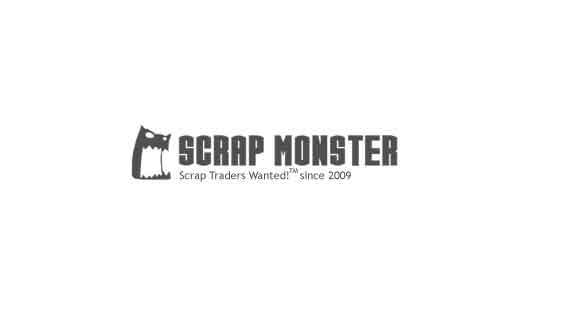 We are wanting to purchase PP in scrap form. This can be via Bales or regrind. Please email me at Mitchell.Poole@imerys.com Thank you.